It sure was the biggest turn out for any 4/20 event during the middle of the week in recent memory. 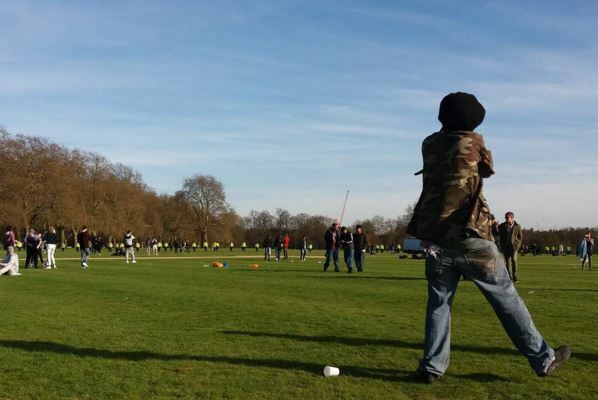 It was your usual scene at Hyde Park, London on April 20th. People from all walks of life ascended upon the freshly laid turf, presumably for the Queens birthday the follwoing day to light up a doobie and hit the bong on what has been dubbed the “stoners christmas”. Arriving at 11am to set up the booth tables we caught sight of the swarms of police gathering at the Marble Arch entrance to Hyde Park. There were five or 6 police vans, horses being taken out of their boxes and a couple of surveillance vans setting up. Bobbies in black and white were taking instruction of how the day was to unfold and how they were to police the event. Their purple search tents stood to the side of the gates so that searches could take place with some privacy – a concern for those arriving to the park to celebrate was that these tents matched the United Patients Alliance (who weren’t actually present) purple motif which lured a few unsuspecting victims for the police. 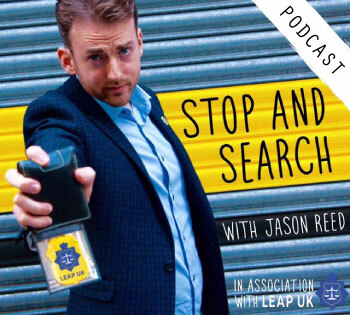 The police hot spot would not have been complete without the help of their trusty drug dogs that took to sniffing out predominantly young people who obviously smell much worse than adults – perhaps this could be down to concealing ones herbs a little more carefully, opting for the air tight jar or container over that little baggy your dealer serves up in. Speaking with the Police Liaison Officers in the park of which there were only a handful, their intention was to keep the peace. Where as last year their were a large number of officers with the power of arrest walking around the park intervening when they saw something that they couldn’t tolerate. 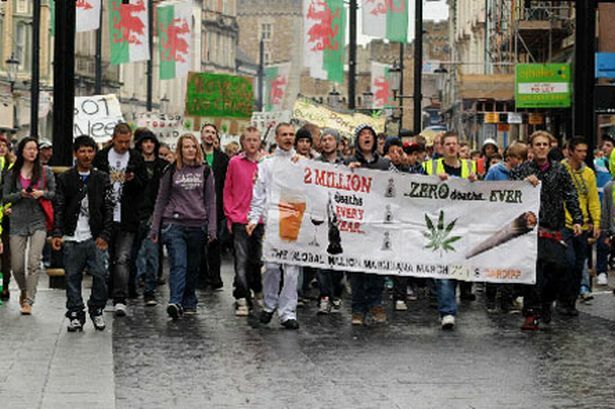 One said to me “we’re walking around having to fight our inner beast, we’re trained to interact when we see these offences but we are responding proportionately – large glassware like big bongs and oversize spliffs were the main cause of concern mainly to prevent their being any eye sore to the passing public. The big wafting cloud of haze lingering over the park from about 2:30pm on wards kind of took care of that though. This is when the entrances to the park were shut off channeling all footfall through two entrances meaning the police could search people entering more easily. The attendance was at about 2,000 by this point and we started to think we were reaching the limit…but what do we know. Last year we tried to celebrate on 4/19 and that although we had several thousand show on the real 4/20 there were more people in Hyde Park again just without the hassle of the police that arrested 56 people the day before. After the gates were shut we had to rethink our strategy to reach the people of 420 amassing into the park. We uprooted and walked the booth over to the paths walking through the park and instantly were surrounded with enthusiastic tokers and patients from all over London and the UK trying to find out how they can help get involved and how they can get more active or get their locals as active as this. The party feeling really was happening this year, the sun came out to play and many left with a lobster make over including myself and I very much welcome the hottest day of the year so far being on April 20th. 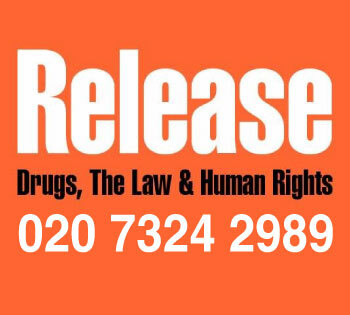 Official police figures given to us were of around 9,000 attendees filling Hyde Park to illegally smoke cannabis in defiance of the out of date Misuse of Drugs Act 71. The crowd was thick and making your way through it wa like being at a huge festival, the Grateful Dead sure would have would’ve been proud. This was all on a Wednesday. I really cannot estimate what the figure would have reached if it was a weekend or the police hadn’t have made their next move at 5:30pm. This is the thing, so many people were prepared to come out and show that they really do not give a hoot about the law. This shows that there are millions being thrown away in potential tax revenue and thousands of legal jobs that we could be letting people have- rather than tainting mainly these young people under 25 with criminal records. I had a chat with Cassius about the state of the UK scene. Many groups bought their own sound systems and there were picnic spreads all over the park some bringing full on home cooked Indian meals and others letting their sweet tooth choosing the menu. What this resulted in however was a massive mess. Could this have been helped? Probably, yes. First thing is if people are prepared to bring things with them they should be prepared to take them home – leaving a big pile of waste in the park that wasn’t there before you came is just straight up disrespectful. But having said that, the Police did create a long wall stretching half the length of the park and start sweeping across it scaring the high out of most of those gathering in the most chilled out and relaxed state of being they could be in. Rob Davidson, Chairman of the Brighton Cannabis Club took to his annual duty of waving the bright green BCC flag about 100 meters ahead of the Wall of Plod alerting people to put their paraphernalia away unless they wanted to have an after party down the station. This started making the crowds move off fairly quickly and avoided any negative interactions with the luminous jackets moving slowing towards them. Behind however was trash strewn across the green. We explained to the officers in charge we were unable to distibute enough bags before the sweep out and they agreed to ask the council for assistance in the clean up. This is not what we like to do though and always seek to leave places as clean as we found them. A good few protesters saw those of us cleaning up and it did not take long for others to pitch in, grab a bag and fill it before they finally left. The abrupt cutting short of the day left a few celebrators a little disgruntled. One rasta man stood his ground and expressed his feelings to “Babylon”. Another guy about 22 asked why the day had to stop now “We’ve been here all day, what difference does it make if we are here until later”. A police officers answer was quite simple though. “I don’t know why we are here to be honest, we know there is knife crime happening in Lambeth today and we can’t do anything about it while we are here”. He shared sentiments of the passing of the late Mr Nice, “It’s not like the days of Howard Marks when dealers were friendly, today things have got much worse in places like London. 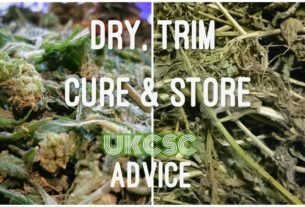 There are more dangerous drugs around such as cocaine and methamphetamine that dealers use weapons to protect themselves and intimidate with and that has spread into cannabis dealing”. For me, we had had an amnesty for 5 hours to have our civil disobedience. When we arrived at the park people came over to us and asked “can we light up” to which we replied, at your own risk, there is greater safety in numbers”. When there were over 200 in the park, Stuart decided that it was time to medicate for his ADHD and pulled a joint out of his waistcoat and lit up which a few picnicers saw as a sign they could too. 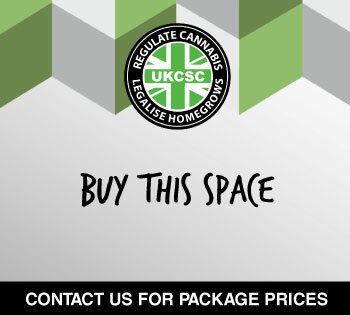 For us at the UK Cannabis Social Clubs we believe that waiting for regulation to come and help fix these issues in society is not an option. Many responsible and dedicated individuals have taken enough of the injustice and opted to do something about it. 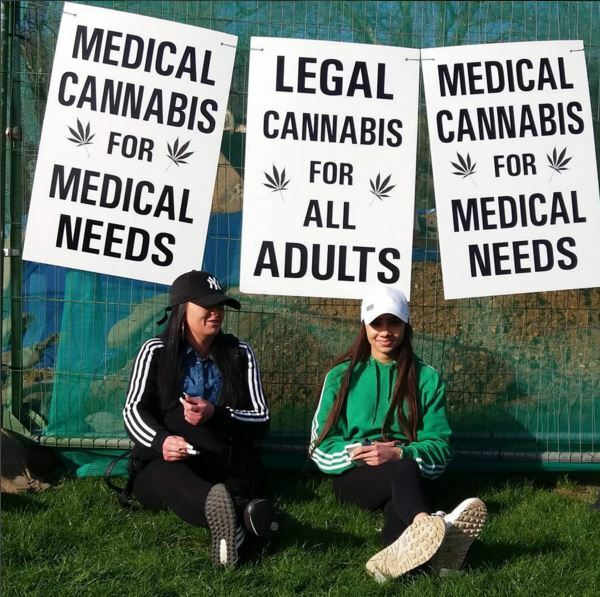 Clubs like the Tottenham Cannabis Club have come onto the scene and connected with their local community in a short space of time to spread the message that we need to have safety in numbers, we need to support ourselves and look after each other. We need to recognize those that need help in our community and give what help we can. They are just one of around 80 clubs in the UK that want to see change and are doing something about it. Sign up to our newsletter to find out the summer event list coming soon! There is discussion among organizers and new interested parties that want to see the event become more successful and grow into something similar to what the Canadians hold in Toronto and Vancouver. 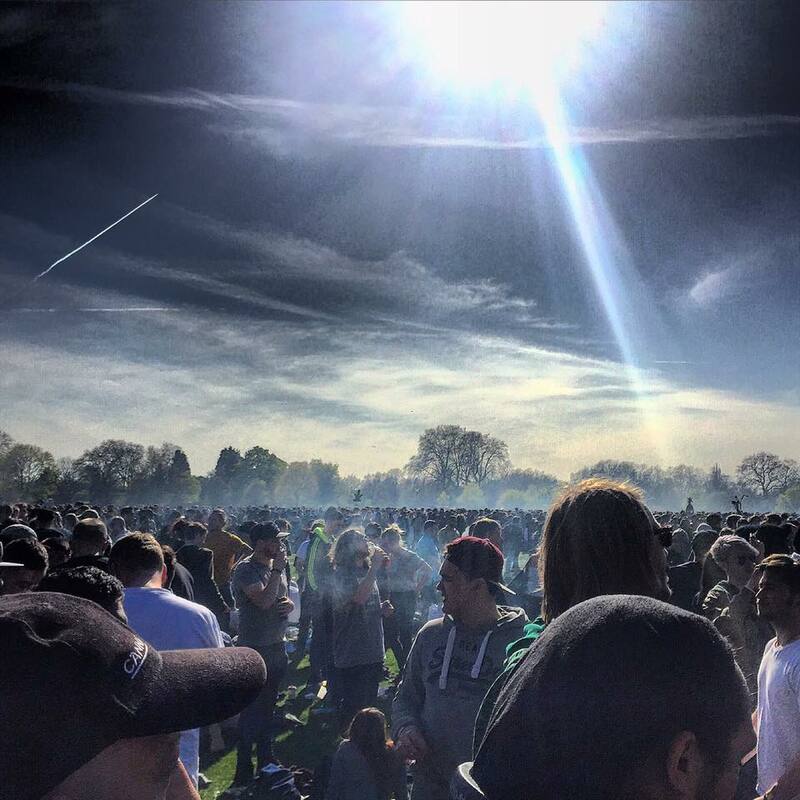 Personally I want to see a cannabis carnival in London, hailing back to the days of the Brockwell Park “Skunk Day”. This idea seems to be gaining favour so a committee will be set up having their first meet in August to start planning for next Aprils celebration. Getting together with your like minded friends and setting out the intention to connect with your local cannabis consumers is the best first step to making something change for you. We can come to 420 every year and have that one day of fun and celebration or we can take that spirit home with us and slowly start to build a community that creates many events through the year to make people feel like change really is coming. And it will be if you make it! The next big event in the UK calendar is Product Earth and we are proudly sponsoring the Seminar Zone for the 2 day expo. 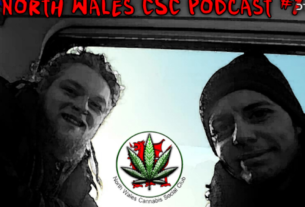 We have Cherry Haze Medibles speaking about her work in Spain with the legal cannabis social clubs of Barcelona, Rabekah Shaman speaing about Cocoa and Ayahuascha in the jungle and Catherine WIlson from CannaWell CBD products discussing the benfits of CBD and their product line.We also have speakers from Open Vape, Release, Transform and more. We can’t wait. Get your tickets here now! Find out how to start your own Cannabis Social Club today and if you already have a group, let us know here. Find you local club here!